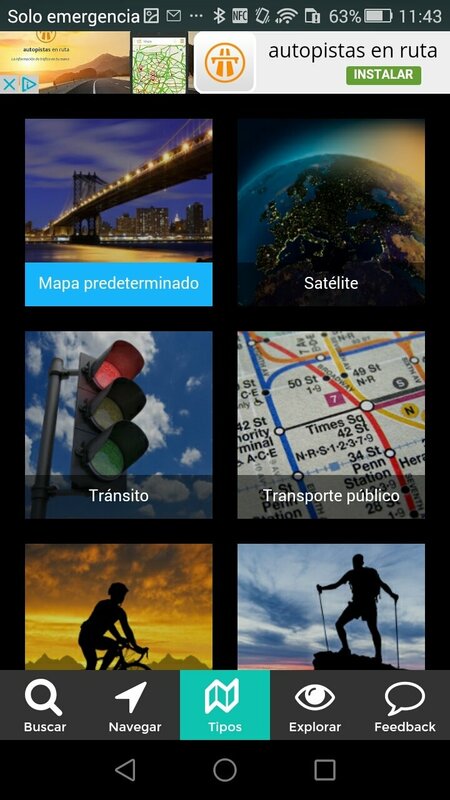 We love maps has known how to develop a GPS application making the most of all the third-party technology to create something new and original. 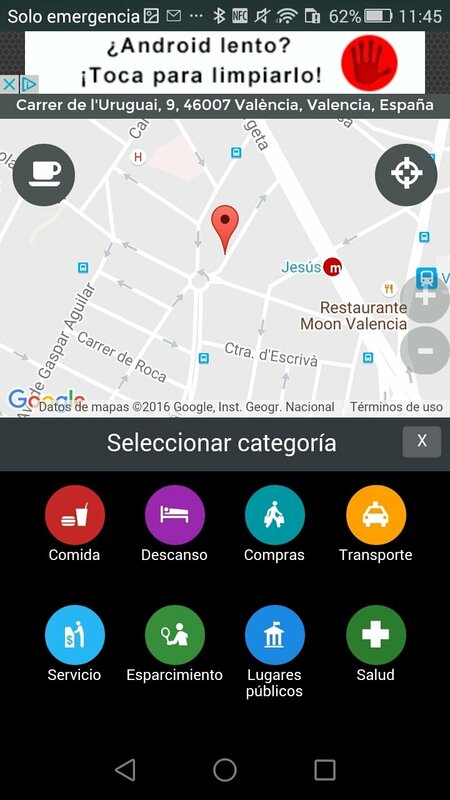 The Maps, Navigation & Directions app includes, as well as precise and complete maps based on OpenStreetMap, plenty of additional information and multimedia files about your city or your current position provided by Wikipedia, YouTube and Panoramio. Soak up the history of your city and never get lost. The maps include the current weather conditions. 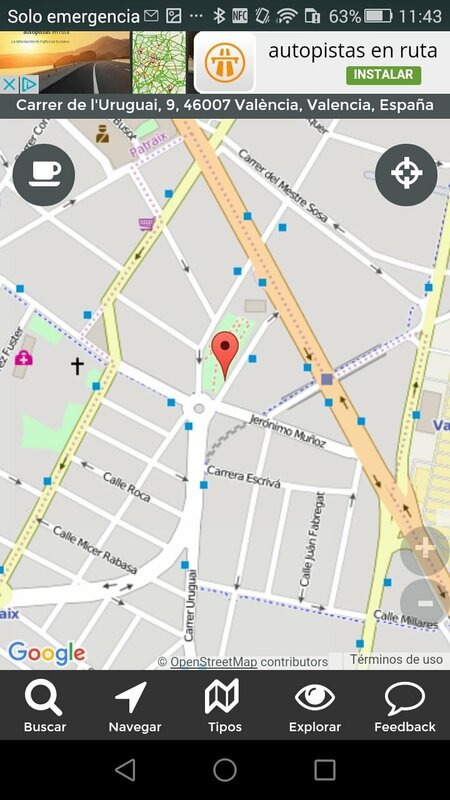 Information about your location extracted from Wikipedia. You can watch videos on YouTube located on the map, as well as Panoramio photos. 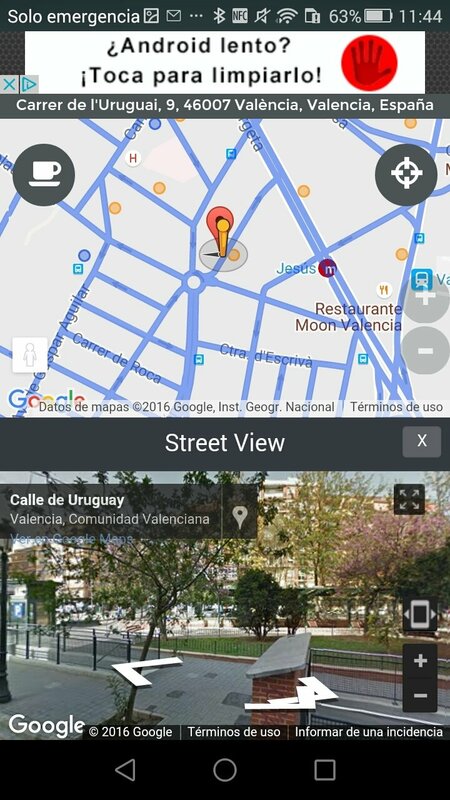 Option to walk around the map with Street View. 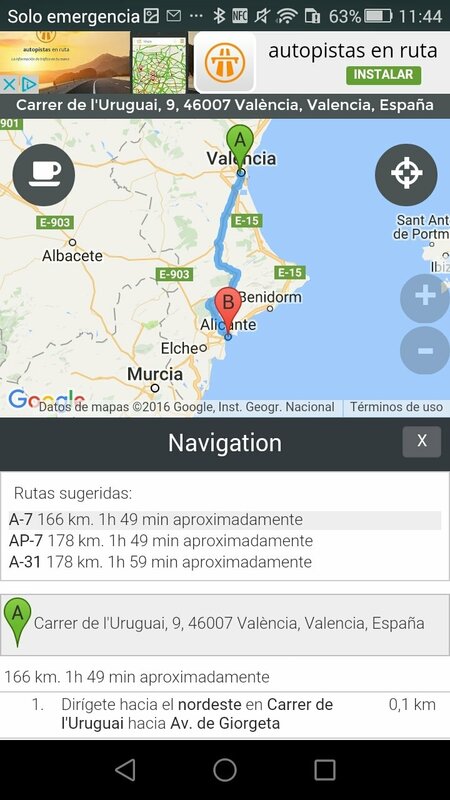 Recognition of the user's location by GPS or IP. 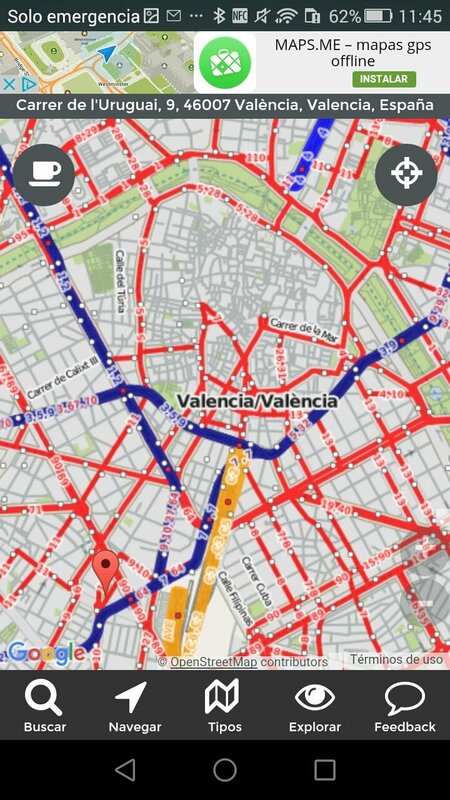 Maps based on Google Maps and OpenStreetMap (OSM).